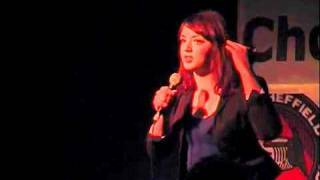 Former comedy reviewer Fern Brady first tried stand up after the magazine she worked for suggested she write an article where she 'faked it' as a comedian. She enjoyed it so much that one year on, she embarked on a career as a stand-up. 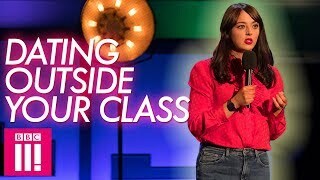 She made the final of So You Think You're Funny at the Edinburgh Fringe in 2011, where she was placed joint third, and the finals of the Piccadilly Comedy Club new act competition in 2012. We do not currently hold contact details for Fern Brady's agent. If you are a comic or agent wanting your details to appear on Chortle, click here.